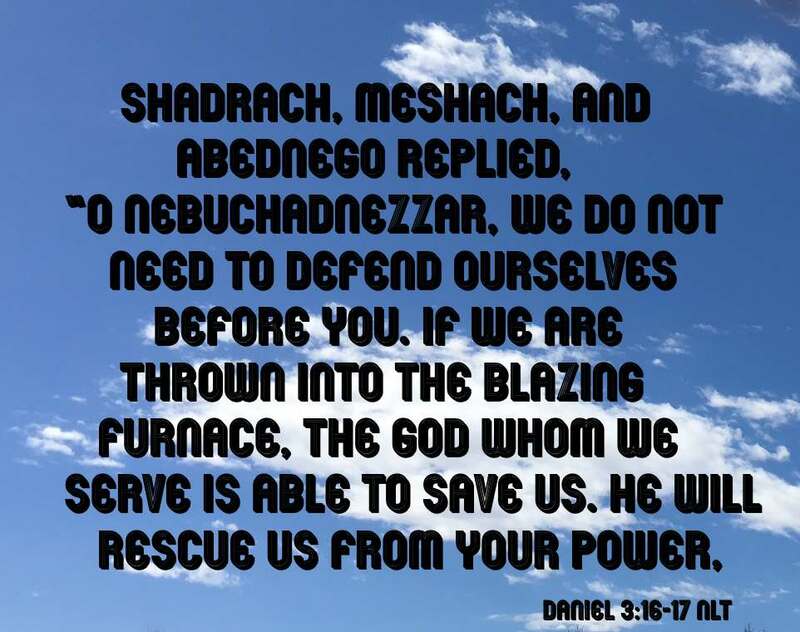 This description of the Book of Daniel is from Easton's Bible Study. Daniel, Book of: is ranked by the Jews in that division of their Bible called the Hagiographa (Heb. Khethubim). It consists of two distinct parts. The first part, consisting of the first six chapters, is chiefly historical; and the second part, consisting of the remaining six chapters, is chiefly prophetical. The historical part of the book treats of the period of the Captivity. Daniel is "the historian of the Captivity, the writer who alone furnishes any series of events for that dark and dismal period during which the harp of Israel hung on the trees that grew by the Euphrates. His narrative may be said in general to intervene between Kings and Chronicles on the one hand and Ezra on the other, or (more strictly) to fill out the sketch which the author of the Chronicles gives in a single verse in his last chapter: 'And them that had escaped from the sword carried he [i.e., Nebuchadnezzar] away to Babylon; where they were servants to him and his sons until the reign of the kingdom of Persia'" (2 Chronicles 36:20). The genuineness of this book has been much disputed, but the arguments in its favour fully establish its claims. The important testimony of Ezekiel (Ezekiel 14:14,20; 28:3) (. The character and records of the book are also entirely in harmony with the times and circumstances in which the author lived.